WHITEHORSE -- Neil Zeller has photographed auroras for about six years but going up in an airplane to see them was high on his "bucket list" and so amazing the first time that he's doing it again. Zeller said he can't wait to get back in the air. The "Aurora 360" inaugural flight, which can carry 70 people, will take off this month. Scientists say the lights are caused by particles from the sun interacting with the Earth's magnetic field. 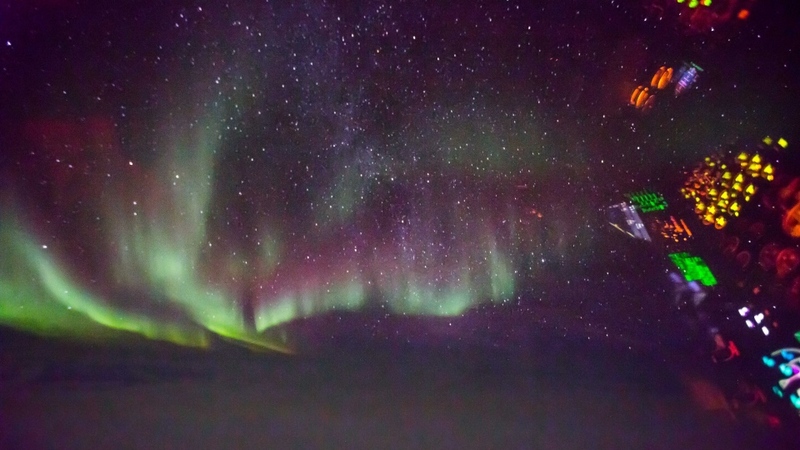 Zeller said seeing the northern lights from the airplane was "indescribable." 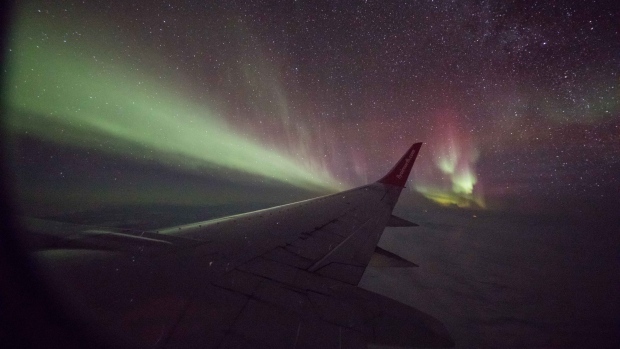 For someone who's never seen them before, looking at northern lights from up in the air can be a bit hard to understand because you don't know what you're looking at, he said. "But the moment they realize they are the northern lights, the first time someone sees them, it's incredible." "It was transparent, lights and stars ... green and a little yellow," he said. The lights were like a "long pulse" that disappear and comes back stronger, he said, adding that seeing them from the flight was a "once in a lifetime experience." Seeing it from the air was like being enveloped by the lights rather than looking at them "straight up," he said. Zeller said the northern lights that occurred during the test flight weren't as powerful as he would have liked. "When it's a really powerful aurora storm it is mind-blowing. You see the colours, the purples and the greens." 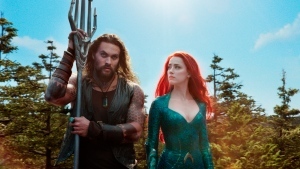 "The sun burps off this energy and sends it towards the earth so, it depends on the strength of that energy," he said. "I've been involved in aurora storms that lasted as long as four days long and as long as 14 seconds." "Once you start photographing the night sky it opens up an entire new world to you." "There is no schedule, no script. There's more magic to that." Cost: Aurora 360 flight, $995.00 + GST. Aurora 360 Experience, $2,799.00 + GST. The experience includes 4 nights accommodation, 3 gourmet dinners, an evening of scientific presentations, an evening of cultural presentations and a day/evening of nature themed activities. By Hina Alam in Vancouver.